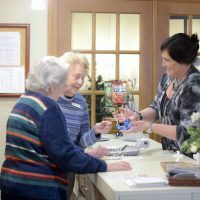 The Crane’s Mill Gift Box is a resident-run program located right in Towne Square—walking distance to every apartment across Independent Living, Assisted Living, and Skilled Nursing. 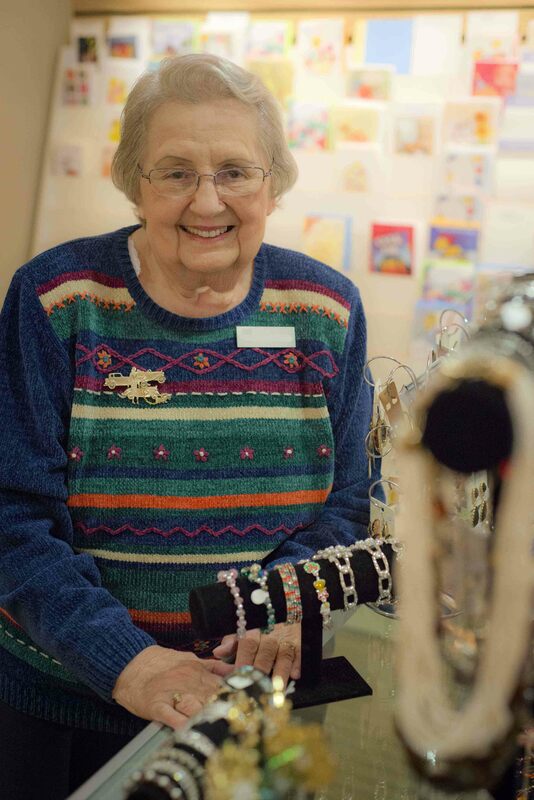 Looking for the perfect gift for that hard-to-buy-for loved one? 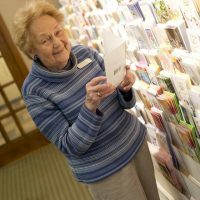 Need to pick up a birthday card for a friend? Hungry for a quick snack to get you through the afternoon? 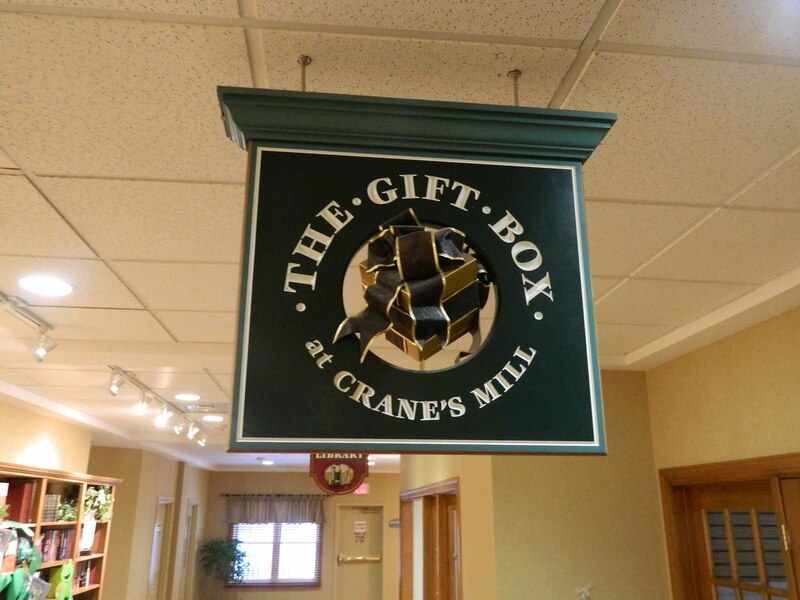 Look no further than the Crane’s Mill Gift Box. 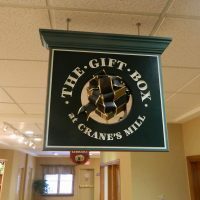 Located in Towne Square at Crane’s Mill in West Caldwell, NJ, the Gift Box is a resident-run boutique offering an array of merchandise. 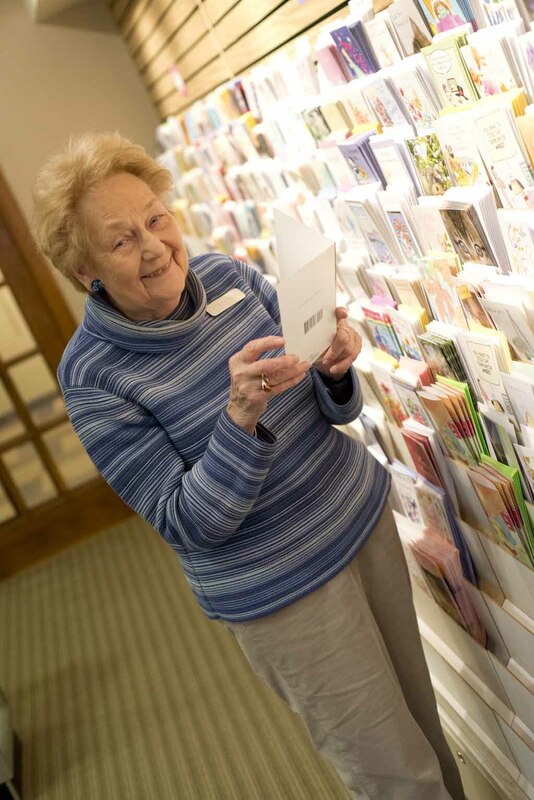 A recent trip inside the store saw a variety of Valentine’s Day themed goodies including greeting cards and candies. 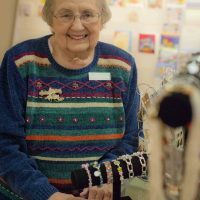 Moreover, the Gift Box offers many handmade items, specialty offerings from different parts of the country, and even costume jewelry. 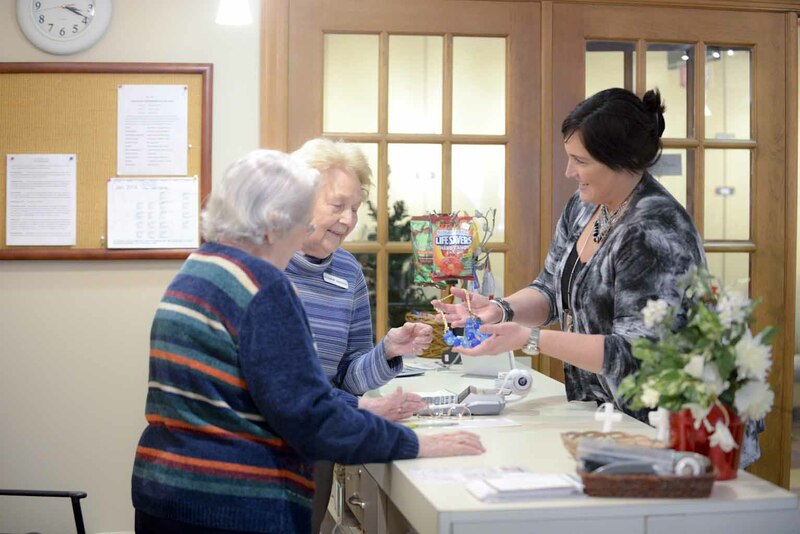 Plus, it’s a great spot to pick up your favorite chocolate bar to hold you over until dinner. 10:30 a.m. – 12:30 p.m. and 2:00 p.m. – 4:00 p.m.
April is National Garden Month – Join Us in Celebrating! The First Color TV Was Manufactured 55 Years Ago Today!